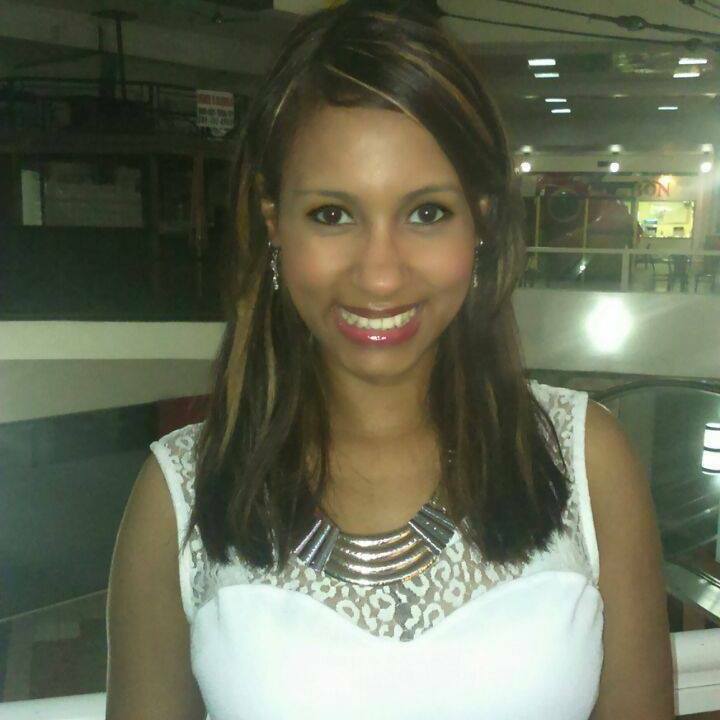 Dilenia de Jesús is Edify’s Office Manager in the Dominican Republic. She administrates the program budget, oversees office administration and assists the Program Director in daily operations. Since 2002, Dilenia has had held various administrative roles, often including financial oversight. In 2009, she had the amazing experience of working for World Vision, where she discovered she could apply her abilities and experience in a different way to contribute to the development and assistance of those most in need. She graduated in 2008 with a degree in Marketing. She is currently pursuing a Master’s degree in Management and Productivity. She is an active leader on the youth board at her church, where she is also a member. She likes to recite poems and loves to walk in the mornings!